From our intimate knowledge of the software design of Aquator and our long experience of building software applications, we can either advise you or develop models that can be reliably maintained despite increasing complexity as your needs change. 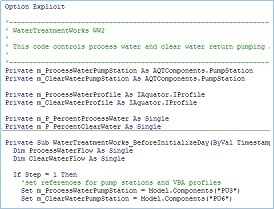 Aquator has a very comprehensive API (Application Programming Interface). 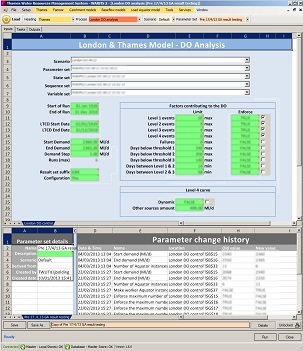 Consequently you can drive Aquator models from external applications, allowing you to integrate your water resource models into other company functions such as routine management reports, operation of strategic sources, etc. With our wide experience in software development technologies such as Microsoft .NET, we can build applications like the example shown on our Genetic Algorithms page. If you have a requirement where we could help you with our consultancy, please contact us with a Technical enquiry.